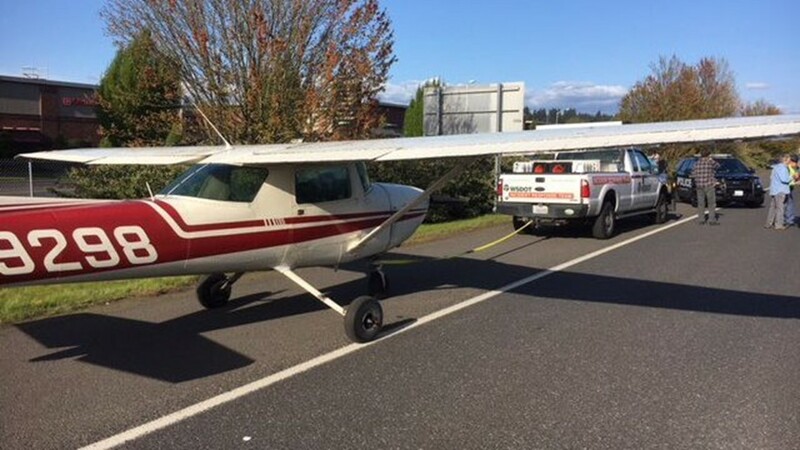 Washington State Patrol Trooper Will Finn said no one was hurt and no vehicles were involved. 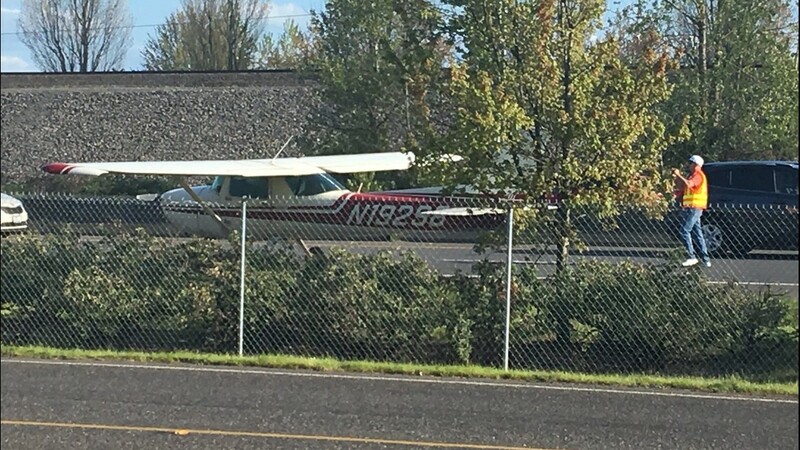 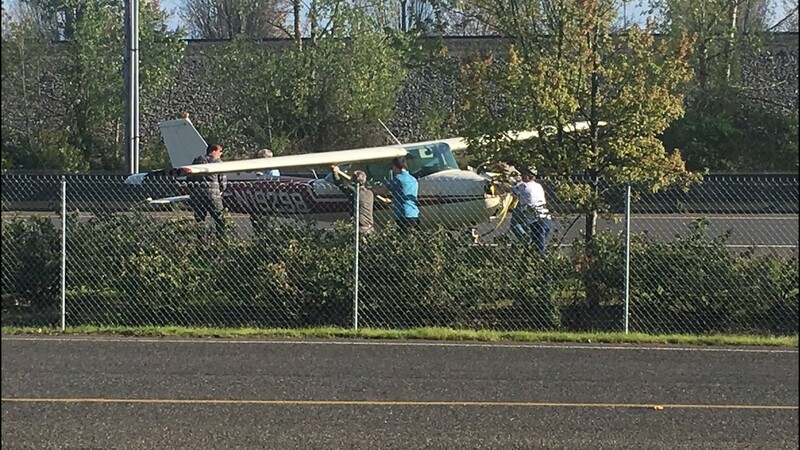 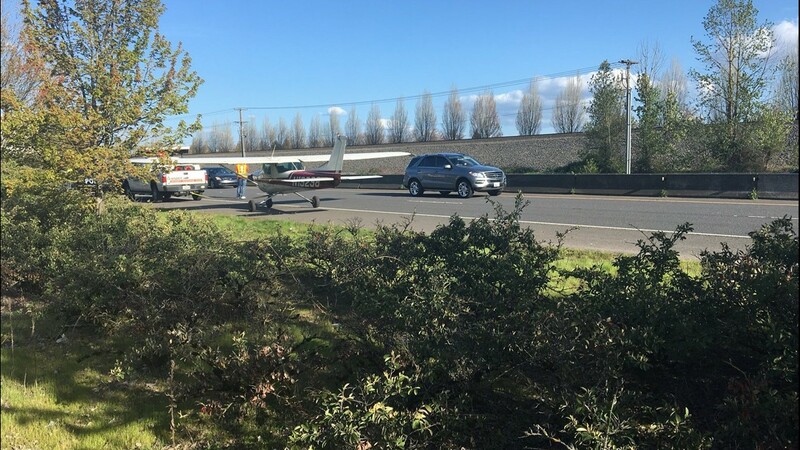 VANCOUVER, Wash. -- A small plane made an emergency landing on Highway 14 in Vancouver late Saturday afternoon. 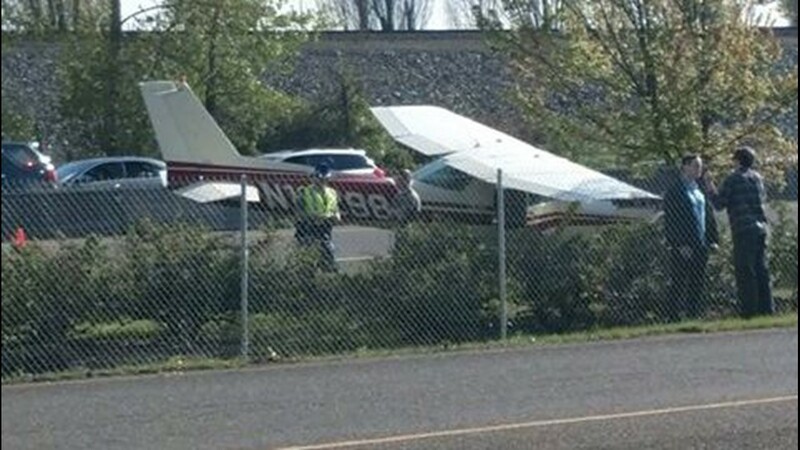 The plane had an unknown power failure and the pilot was forced to land on the road, Finn said. 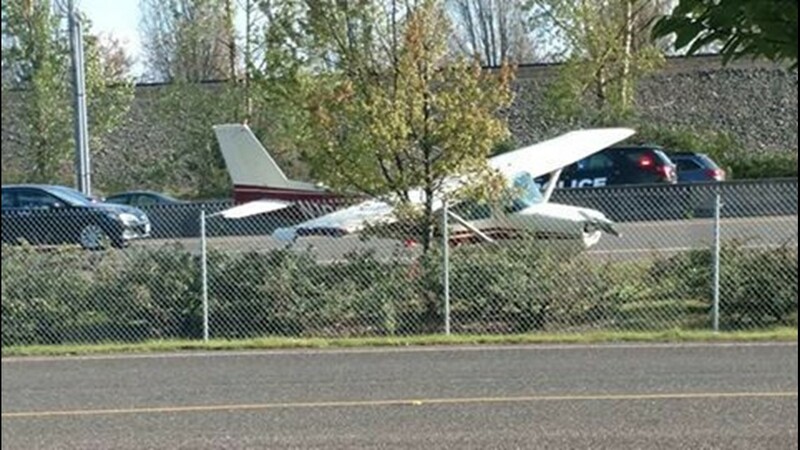 It landed near Columbia Way Boulevard shortly before 5 p.m. 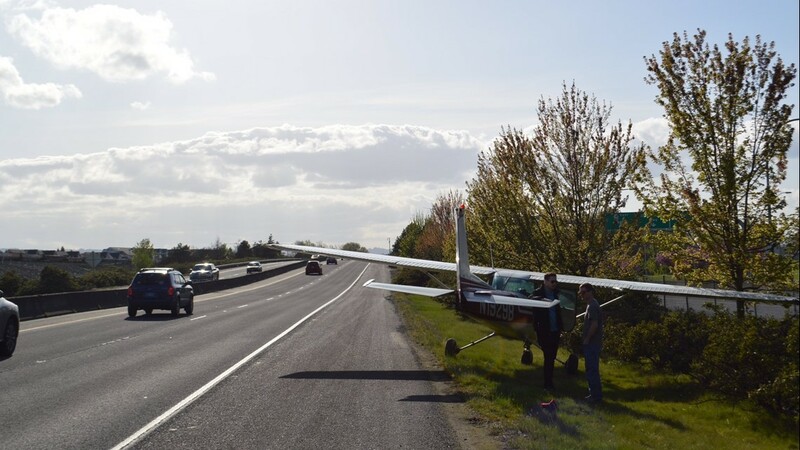 The westbound right lane was closed for about an hour before crews towed the plane away.